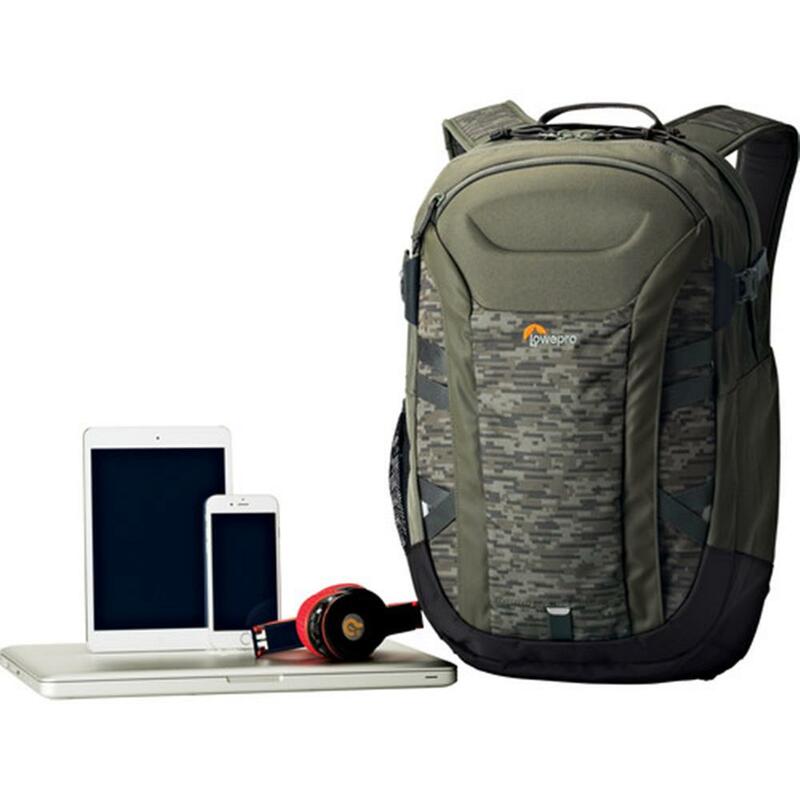 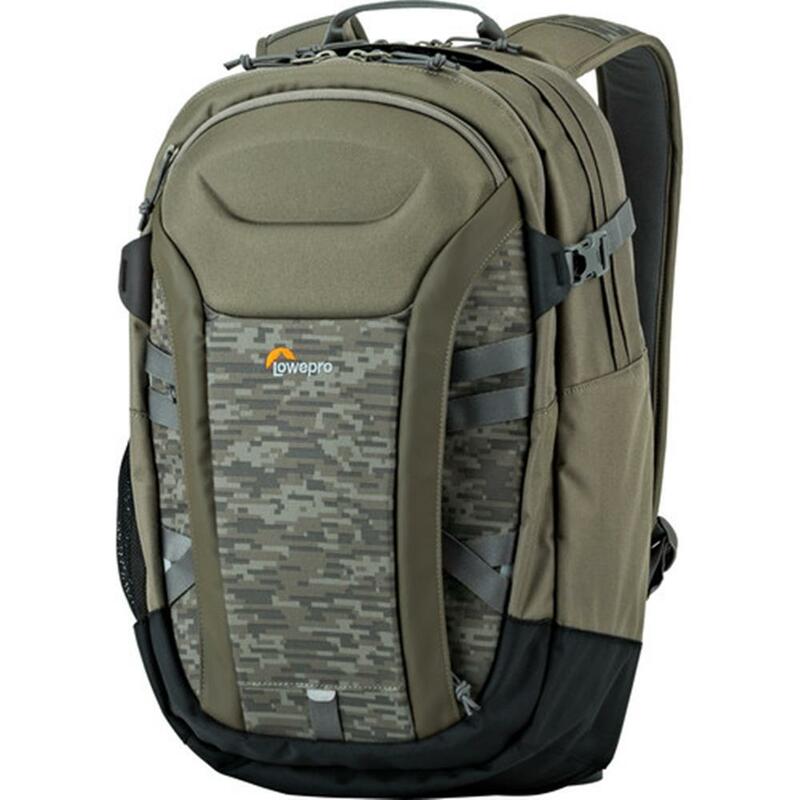 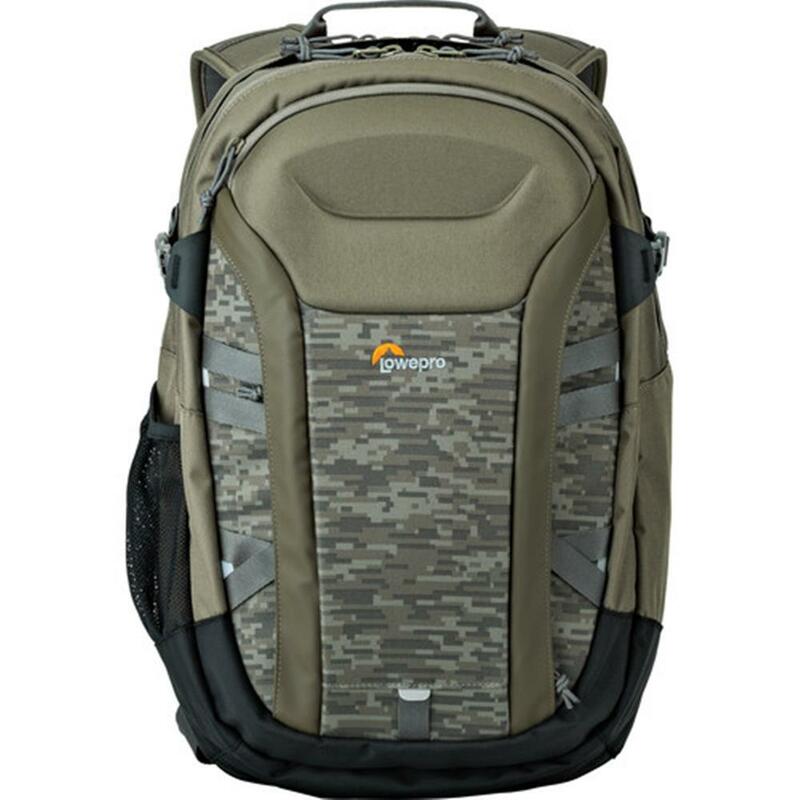 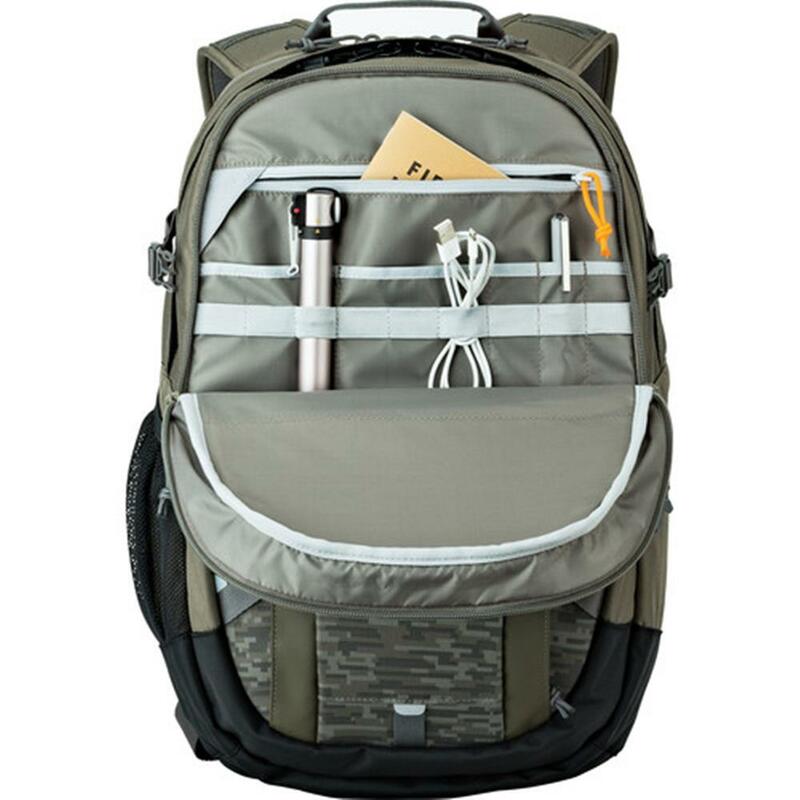 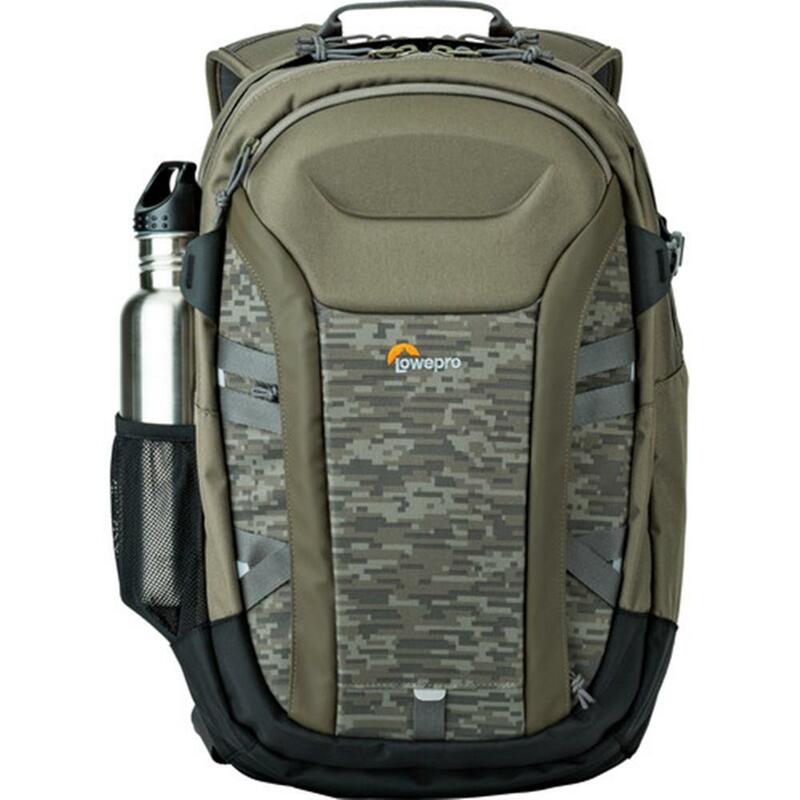 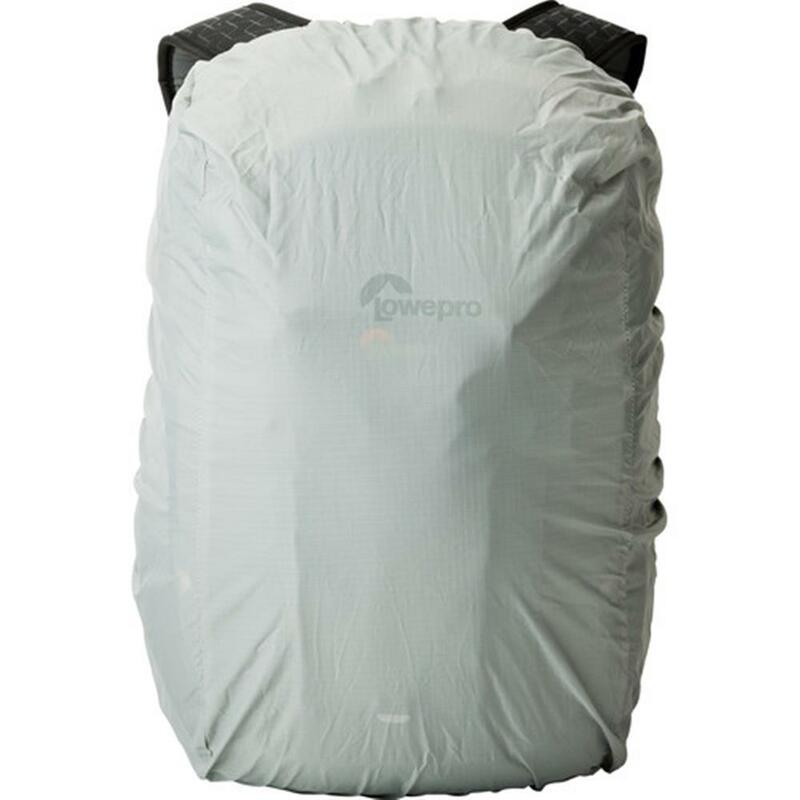 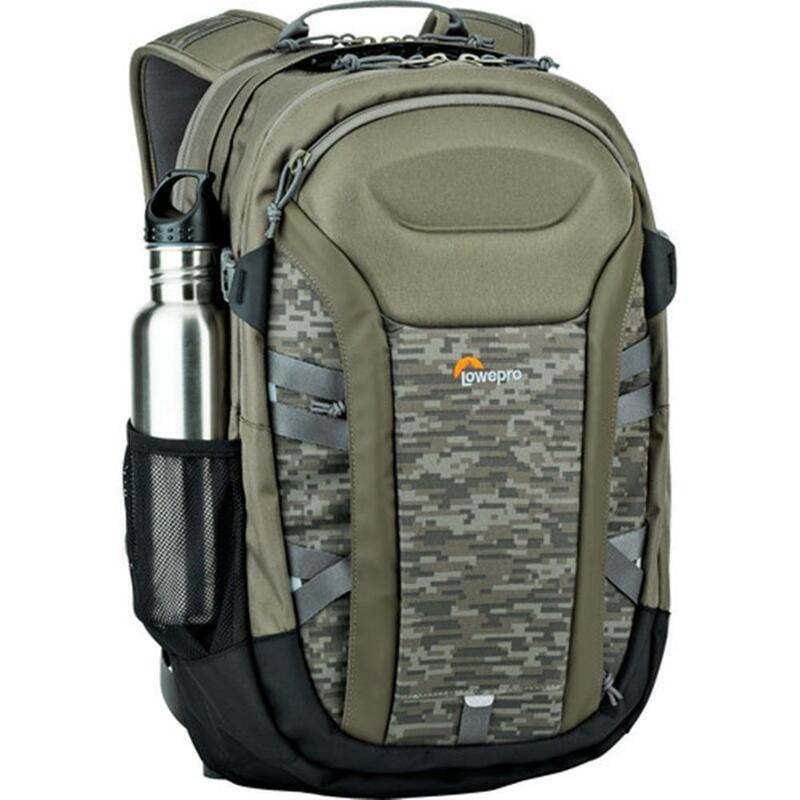 25-litre daypack with dedicated protection for a 15" laptop and tablet. 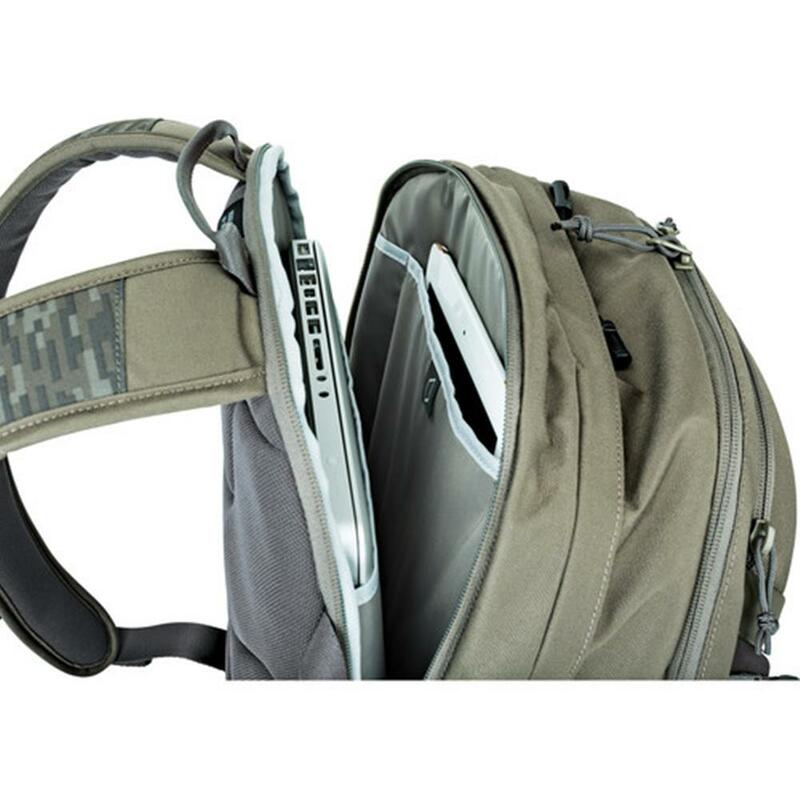 RidgeLine is ready for the trail or for the commute. 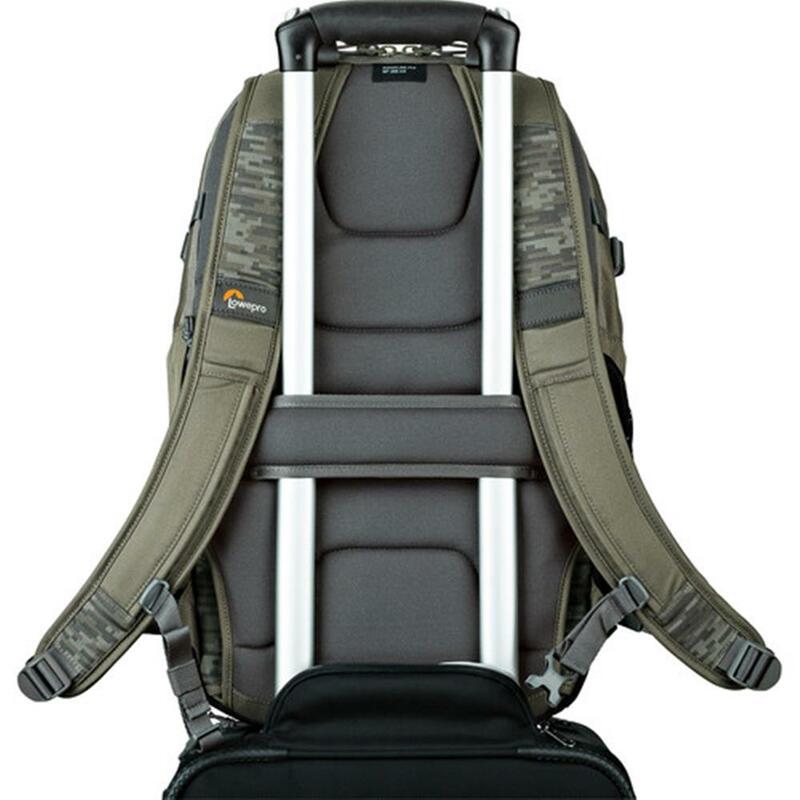 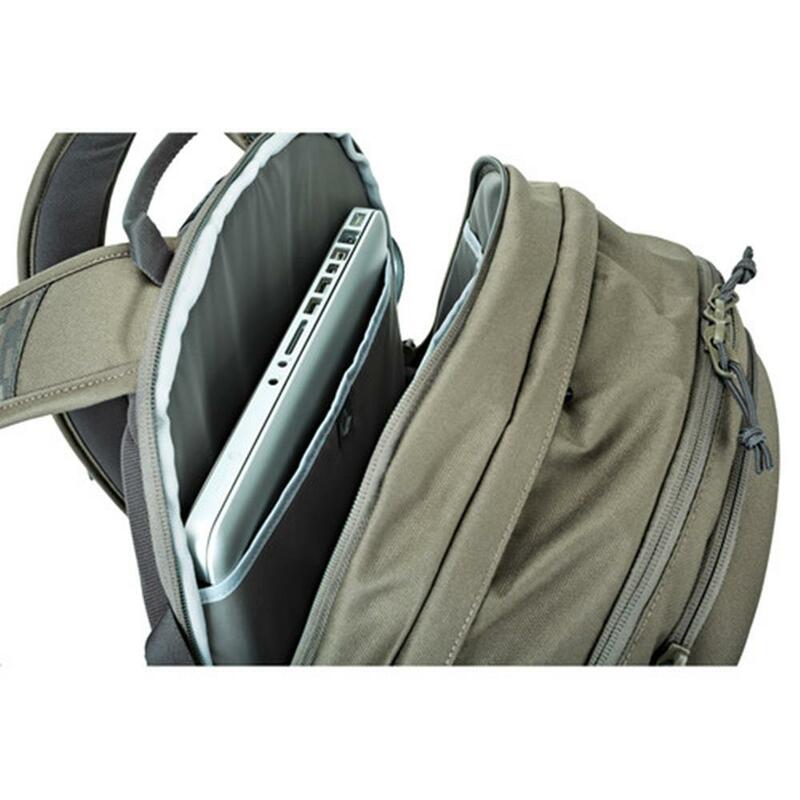 CradleFit compartment protects a 15" laptop and 10" tablet. 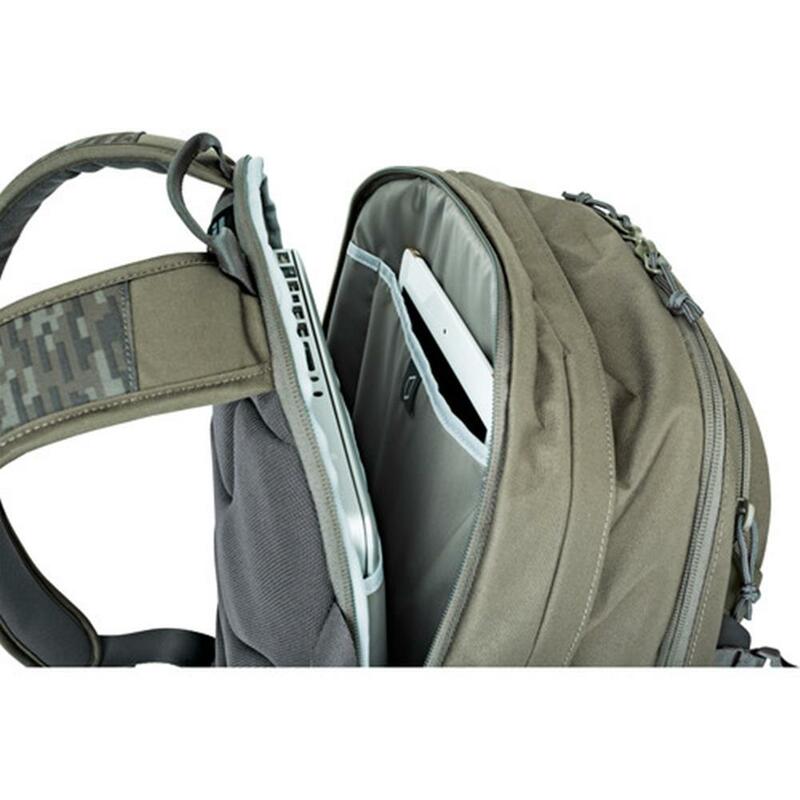 Tricot-lined FormShell top pocket, sturdy YKK Zippers, TPU-coated 600D abrasion-resistant body and 1680D moisture-resistant base are just a few details that make this a top performer.